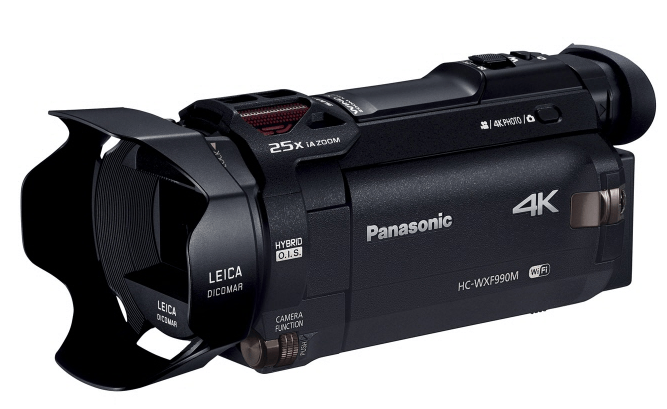 The HC-WXF990M is one of the 4K ultra-high definition camcorders offered by Panasonic, the other one being the HC-VX980M. 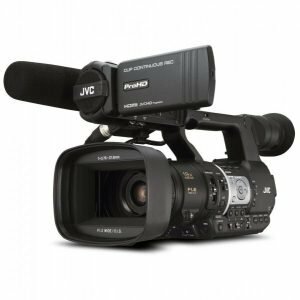 These models were announced in January of this year as a way for Panasonic to expand their popular range of consumer camcorders. 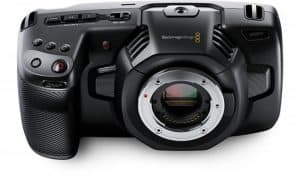 Panasonic has been a leader in 4K technology and their new models feature a range of advanced imaging technologies, including a LEICA DICOMAR lens, a BSI Sensor and a Crystal Engine 4K. Equipped with high-speed, high-precision auto focus technologies, the HC-WXF990M as well as the HC-VX980M are capable of capturing sharp, crisp images which is important in capturing 4K. With the 4K Photo Mode, the HC-WXF990M can capture great photos then save them as an 8-megapixel still image. 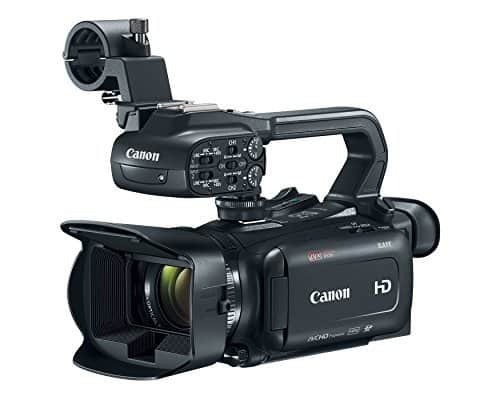 With a twin camera, as well as stunning 4K and cinema effects, users can get professional results with this camera. Not only that, the HC-WXF990M also has user-friendly features that makes capturing a creative vision even better. 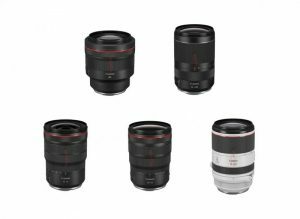 The LEICA Dicomar lens allows users to capture photos or videos in breathtaking 4K. Professional results are also achieved with the EVF and Cinema Like Effect. With the HC-WXF990M, capturing the beauty surrounding you in 4K has been made even more simpler. 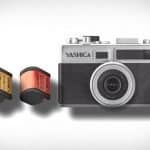 With this compact camera, users can capture impressive stills of life’s fleeting moments as well as record high-quality films. All of these can be owed to a high-speed, high-precision autofocus. The Smooth Zoom feature allows users to achieve smooth zooming without getting any zoom blur. Through this feature, users don’t need to maneuver the camera angle when zooming in on a subject that is off-center. Users can also enjoy smooth and exact panning simply by selecting start and end points. Tracking is also easy as users can simply choose a person to be tracked and the HC-WXF990M automatically keeps that person in the cropped area. Shaking can be compensated even after shooting with the Panasonic HC-WXF990M. This is all in thanks to automatic adjustment of the cropping position. As a result, users get a more stable and clear footage. 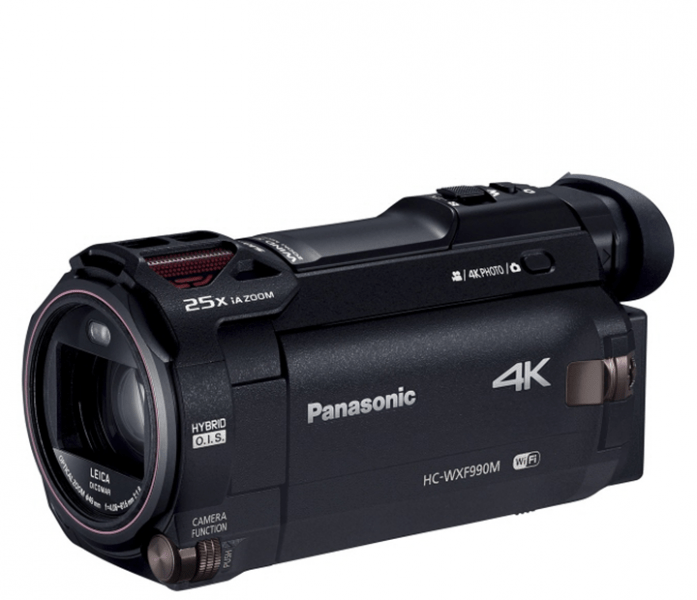 The Panasonic HC-WXF990M is equipped with a tiltable viewfinder which both pros and enthusiasts will enjoy. Through this feature, users can capture moments under different kinds of conditions and still get the quality results they were looking for. 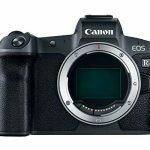 With the Electronic Viewfinder, users can shoot without any trouble in bright daylight while also getting proper viewing. The slide and tilt mechanism gives the flexibility to shoot from different positions and the detachable eyecups comfortably fit either eye. The HC-WXF990M has a collection of cinema-like effects. 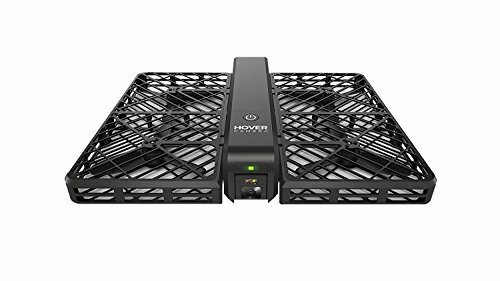 With Slow & Quick Video, users can combine slow and quick motion for active scenes in order to achieve professional effects. Slow zooming is also made easy with this Panasonic model through the Slow Zoom feature which allows users to express emotional shits in their subjects. Capturing suspenseful scenes is not too hard to achieve with the Dolly Zoom feature which maintains the size of the subject while zooming in on the background which results in capturing the subject’s feelings, be it confusion, distress or surprise. Everyday scenes can also be transformed into works of art thanks to Slow Motion Video. Panasonic’s HC-WXF990M is equipped with a series of high-quality core technologies. 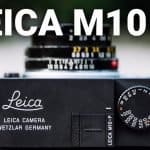 The camera is capable of rendering crisp images thanks to the remarkable LEICA Dicomar lens which produces the subtle nuances and shading known in LEICA lenses without much ghosting or flaring. 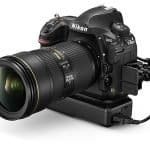 With the BSI Sensor with increased read-out speed, distortion is suppressed in order to produce an accurate rendering of a scene. The Crystal Engine 4K is equipped with a high-speed, large-scale integrated circuit that can process large volumes of 4K data in a quick manner but without making much noise. 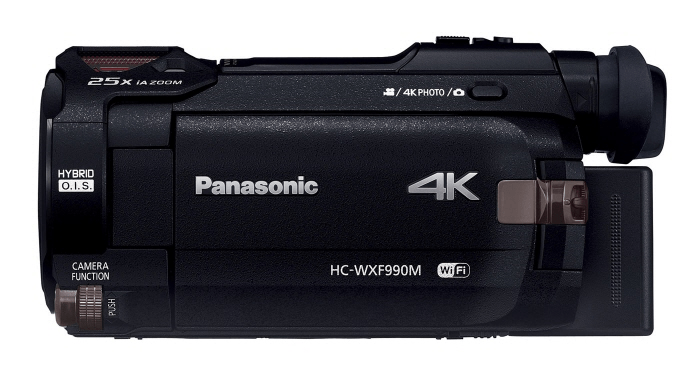 The Panasonic HC-WXF990M allows users to add a unique touch to their footage with picture-in-picture recording. 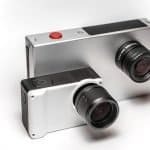 This is a fun feature achieved through the built-on Twin Camera where users can take shots from two angles at the same time. For instance, users can capture a family photo as well as a selfie simultaneously. The Wireless Multi Camera allows users to link to three smartphones with two of them functioning as sub-windows. All of this allows users to shoot from different angles in order to capture excitement in a different way. It is suitable for both professional and amateur users. It is much easier to capture subjects with a tiltable Viewfinder. It offers a range of cinema-like effects. It’s not an ultra portable camera. It makes sense for those who like to do more with their footage, like adding cinema-like effects. Equipped with advanced imaging technologies, the Panasonic HC-WXF990M offers users a new level of creative freedom. 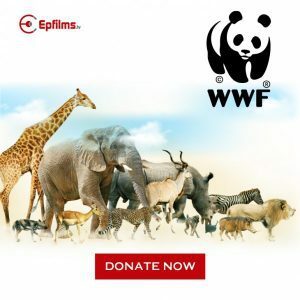 Thanks to their 4K Photo Mode, High Dynamic Range Movie Mode, built-in Twin Camera and Wireless Multi Camera features, users have not only a powerful tool but one that offers a range of possibilities as well. Although the HC-WXF990M has a slew of advanced features, it’s a camera that is great for all kinds of filmmakers.